CALL TODAY: 708.808.7979 — RESERVE NOW! LET US TAKE YOUR EVENT TO THE NEXT LEVEL! Are you hosting a spectacular event and want a fun and creative way to capture all the unforgettable moments? Well, look no further, It’s A Party Booth photo booth service is the perfect addition to your event! 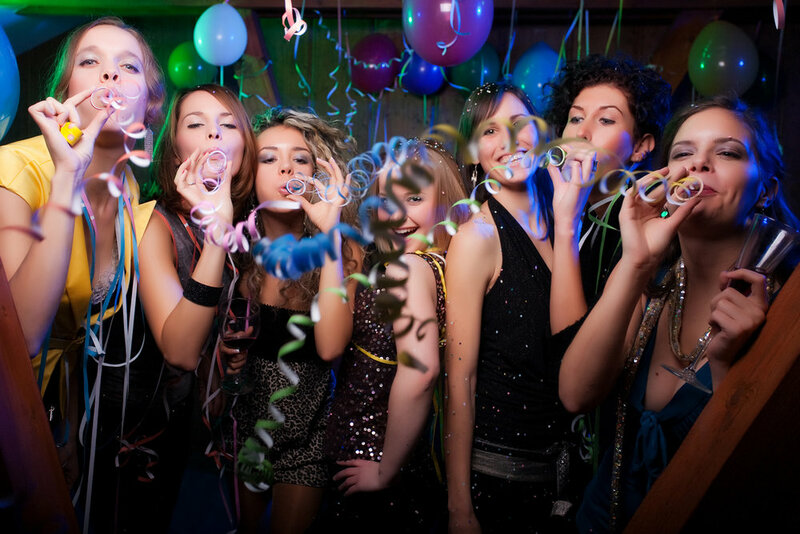 It's A Party Booth can do all these and more! Contact us to explore your options and make your next event amazing. Ready to book us for your next event? 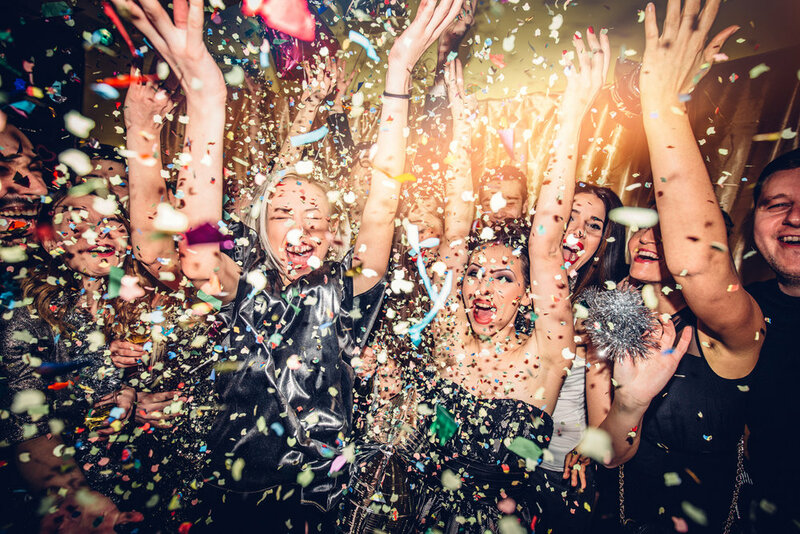 Once your request is successfully submitted, an It's A Party Booth representative will contact you to finalize your event reservation and discuss next steps including payment and contract requirements. Don't see your Event Type in the list? Please include in the Event Description below. Weddings Corporate Events Community Events Fundraising Events Birthday Party Halloween Party Quinceaneras Bar Mitzvahs Sweet 16 Party Class Reunions Homecoming Events Graduation Events School Dances Charity Events Something Else! Tell us the number of hours you need. Thank you! We will be in touch with you soon to discuss your event.